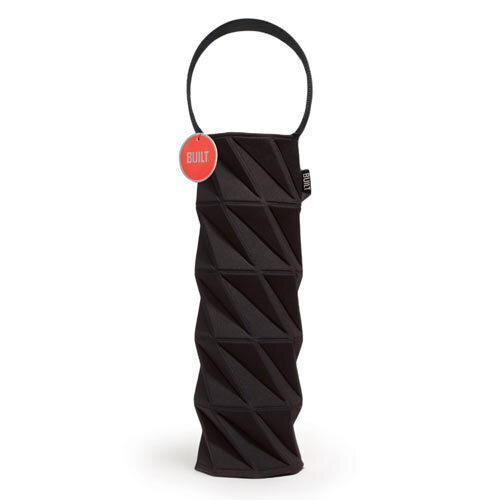 Need a cool wine holder? 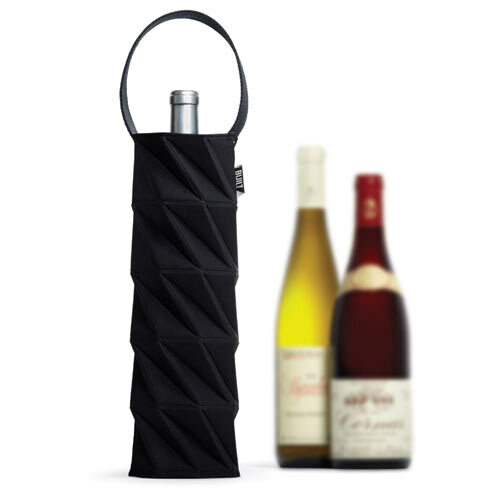 Might I suggest Built's Origami Wine Tote? Pro Tip! 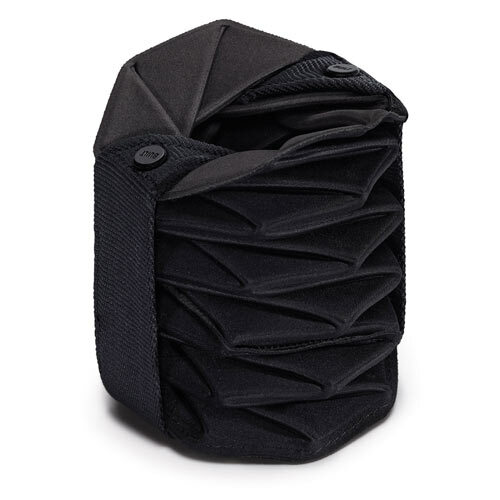 The brilliant design and fabric texture allows the bag to be compressed (thank you origami) for easy storage.